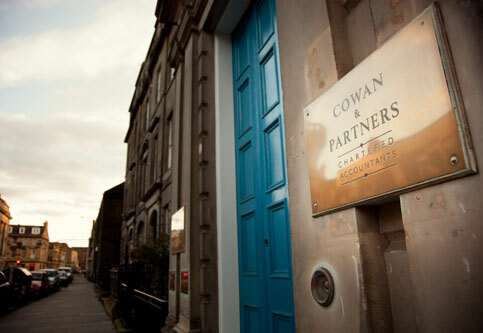 Cowan and Partners was established in 1972 and today we continue to build on our enviable reputation for providing excellent advice and first class service to our business and personal clients alike. Never surprise you with bills you're not expecting. 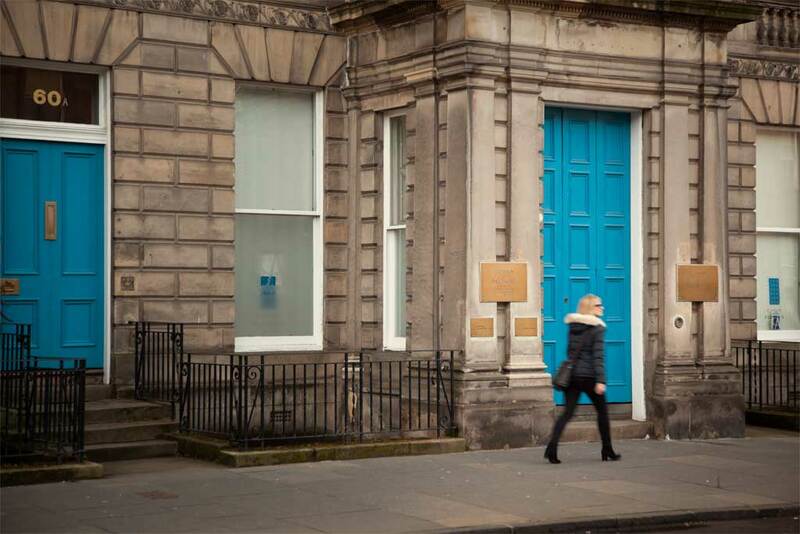 As well as accountancy, audit, insolvency and tax skills, our staff also has individual specialisms which enable us to provide clients with a first class tailored service. With our wealth of experience we pride ourselves on delivering an unparalleled service to all clients, whatever their size or sector.